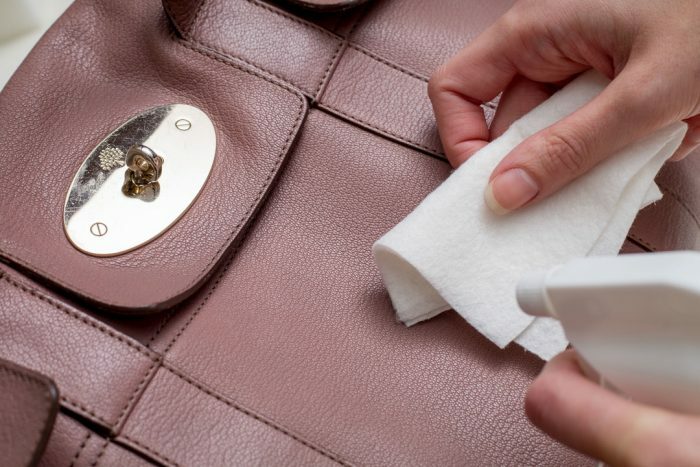 The Handbag Spa is a handbag cleaning and restoration company, specialising in luxury designer brands manufactured in Genuine Leather or Fabric. Based in the picturesque spa town of Harrogate, North Yorkshire, it restores high-end bags. Services and prices are provided on this site which include Leather and Interior Cleaning, Colour Correction, Corner and Edging Repair, using its exclusive HBSpa Clean treatment which brings the suppleness back to dried out leather and cleans even the dirtiest of handbags. The Handbag Spa has been trading for nearly ten years was set up in 2012 a natural extension to the Leather Restoration business run by Judy Bass for over twenty years.Over the years we have refreshed, revived and restored thousands of bags and we are recognised for our marking leading work. Since their TV pitch, the business has gone from strength to strength and the company is now the preferred restoration experts for high street favourite Prestige Pawnbrokers, from channel 4’s popular documentary series, Posh Pawn. 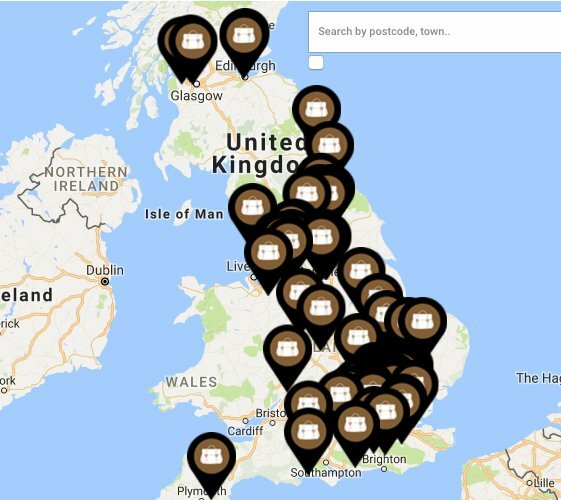 To cater for an increasing demand for their unique luxury handbag restoration service, The Handbag Spa now has 70+ drop off points throughout the country, based in dry cleaners and dress agencies. This means wherever you live, there’s somewhere nearby you can drop your arm candy with and book it in for a little spa break to the Harrogate HQ! To make it easier for customers who have an idea of which treatment(s) their item requires, The Handbag Spa have specially curated packages which can be purchased online instantly. These packages have been carefully put together by experts to get the best results for your bag based on its condition. 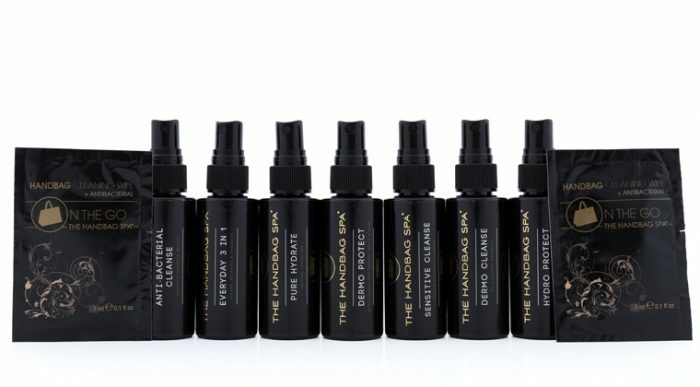 Working with some of the world’s best leather chemists, The Handbag Spa have developed a range of after care products specifically to cater for the delicate and fine leathers in luxury handbags. By using water-based ingredients rather than solvent based (which is the case with many of The Handbag Spa’s competitors), this product range will not alter the look, feel or finish of a leather bag in any way. This combination of protectors, cleaners and hydrators creates the ultimate handbag care at home for consumers.